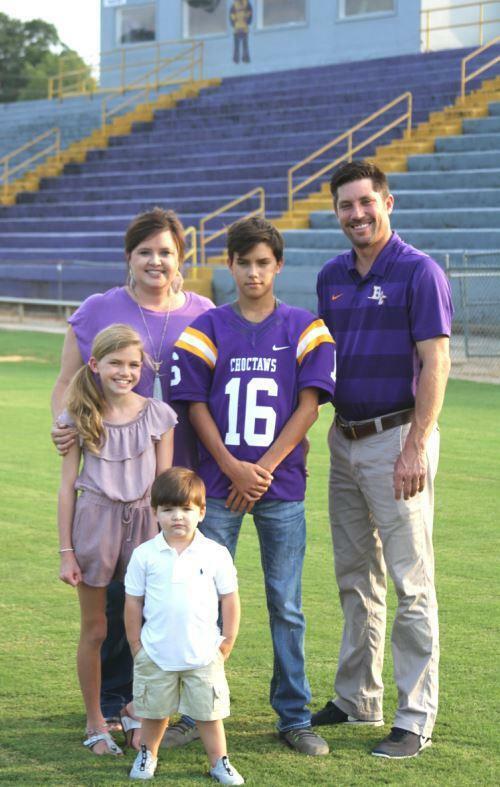 Coach Philip Peek is the Junior High Head Football Coach and assistant Track and Cross Country coach. He is in his second year at Bibb County High School where he teaches science. Before coming to Bibb County he taught and coached for 8 years in Waco, Texas. While in Texas he coached Football, Basketball, Cross Country, and Track. 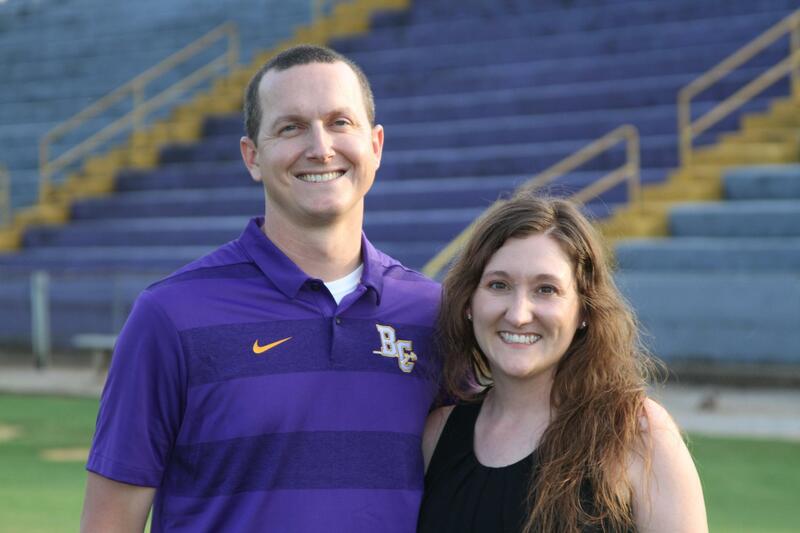 Before beginning his coaching career, Coach Peek ran Cross Country and Track at Southwest Baptist University in Bolivar, Missouri where he majored in Biology Education. Coach Peek met his wife, Stephanie, while in college, and they have been married for 10 years. Stephanie is a Professor at Judson College in Marion. The Peeks look forward to a great year of Choctaw Athletics! 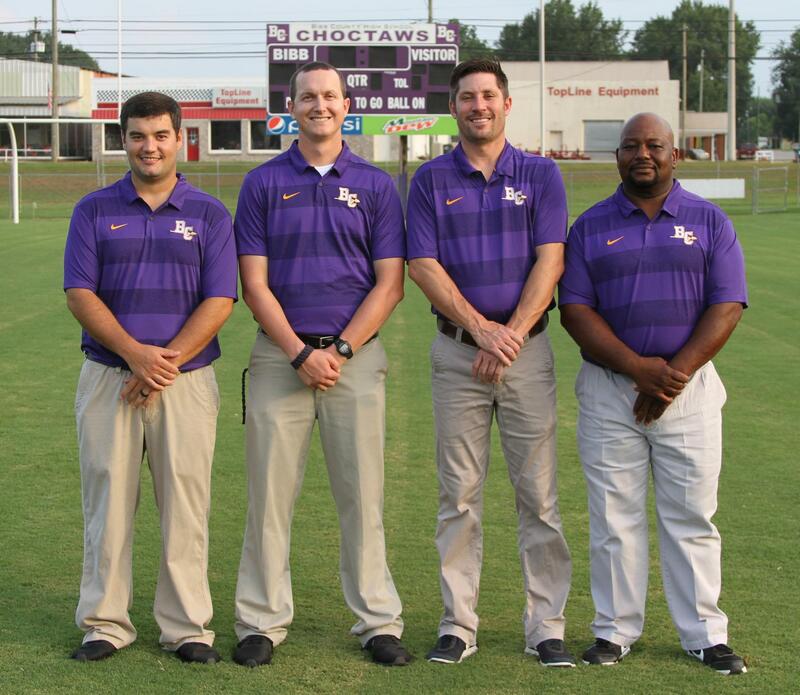 Drew Downs is a volunteer coach for Jr. High football this season. He assists with the quarterbacks, wide receivers and running backs. Drew is a 1998 graduate of Bibb County High School where he played football, baseball and basketball. He is employed with Alabama Power in Tuscaloosa.